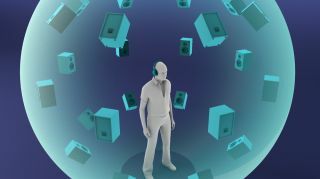 On Tuesday May 28th, we’ll explore the world of immersive audio. Exemplifying the Audio Engineering Society’s theme of “Listen, Learn, Connect,” the Toronto AES Spatial Audio Symposium will present a wide array of exclusive presentations on the state of three-dimensional audio by world leading professionals in the areas of immersive sound. New Surround and Immersive Recordings sessions will be presented by 2-time GRAMMY®-winner, Dean of Clive Davis Institute of Recorded Music, New York University, and former President and Governor of the AES, Jim Anderson. 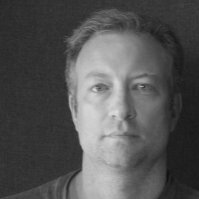 A discussion on the state of immersive theatre installations will be presented by Technicolor’s Audio Engineering Manager Ron Lynch. An outline of IRCAM’s 3D audio engine “SPAT Revolution” will be presented by Hugo Larin. An in-depth discussion on the psychoacoustics of human 3D perception and advanced three-dimensional recording techniques will be presented by GRAMMY® and JUNO winner, and McGill immersive audio researcher Bryan Martin. 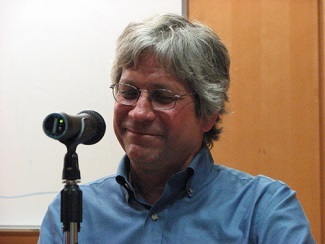 Jim Anderson is an internationally recognized recording engineer and producer of acoustic music for the recording, radio, television, and film industries. 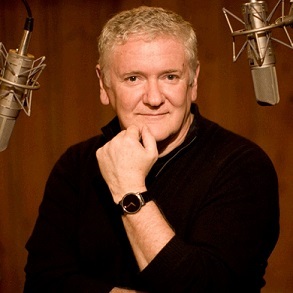 He is the recipient of numerous awards and nominations in the recording industry: his recordings have received ten Grammy and Latin Grammy awards and 27 Grammy and Latin Grammy nominations; his radio recordings have received two George Foster Peabody Awards and there have been two Emmy nominations for television programs. In 2013 and 2018, Jim won the Grammy for Best Surround Album and was nominated for the Best Surround Album in 2014. Jim is a Fellow of the AES, has received five AES Board of Governors Awards and was also the President of the Society, 2008-2009. With his wife, music producer Ulrike Schwarz, he is the engineering part of Anderson Audio New York, a world-wide music production company. Ron Lynch is Audio Engineering Manager at Technicolor’s Toronto Post Production facility. Ron has been an AES member since 1979 and has served on the Toronto AES committee multiple times including twice as chairman. 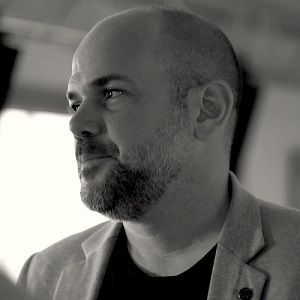 He has presented at several Toronto AES and SMPTE events and continues to research the latest technologies and workflows in post-production for cinema, broadcast and new technologies. Hugo Larin is a veteran of live audio production and engineering. SPAT Revolution is the product of the extensive research taking place at IRCAM, the Institute for Research and Coordination in Acoustics/Music it is one of the world’s largest public research centers dedicated to both musical expression and scientific research. SO YOU WANNA USE A COMPRESSOR...?